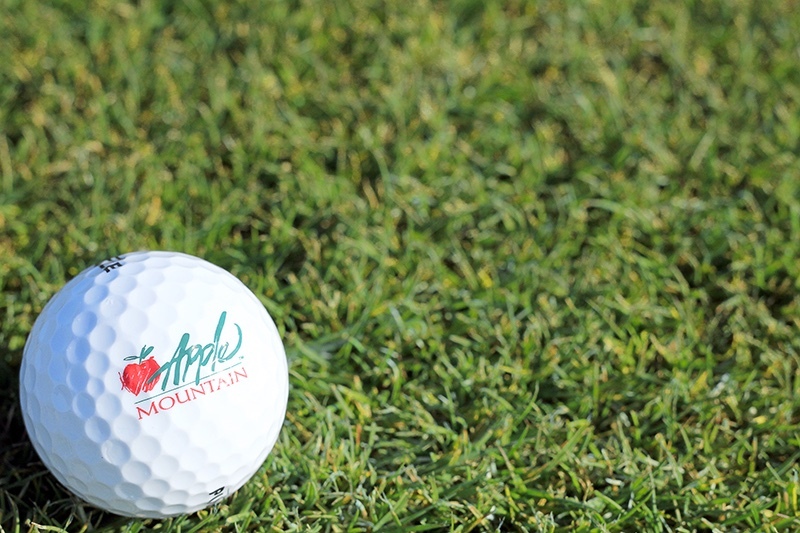 Friends, family and business associates are sure to enjoy the flexibility and convenience of an Apple Mountain gift card. Cards may be purchased in any amount and are valid throughout the resort! Receive a $5 restaurant credit for every $50 in gift cards purchased through Saturday! The perfect holiday gift for anyone who appreciates the arts and music theatre! We're transforming the ballroom on February 9 for a tribute to Sinatra's greatest hits complete with a Sinatra singer, pianist and saxophone player. Pre-sale tickets are available exclusively online and include admission, hors d'oeuvres and entertainment. For the avid golfer in your life now is the time to stock up on a great selection of gear and lock in the lowest rates for play during the 2018 golf season. Shop the Season's Best Deals!